This article is part of our special report Electricity market reform: A European tour. The ongoing reform of “capacity markets” for electricity, which remunerate power plants for remaining on standby in case of demand peak, should be technologically neutral in order to allow disruptive technologies like digitalisation and blockchain to develop, argue energy experts from across Europe. In February, the European Commission approved six so-called electricity capacity mechanisms to ensure security of supply in Belgium, France, Germany, Greece, Italy and Poland. Italy and Poland have market-wide capacity mechanisms, Belgium and Germany opted for strategic reserves and France and Greece chose capacity mechanisms specifically promoting demand response. Each mechanism is meant to address the specific needs of each member state: in the French case, 70% of electricity supply relies on nuclear energy, while Polish and German supplies rely on coal plants. 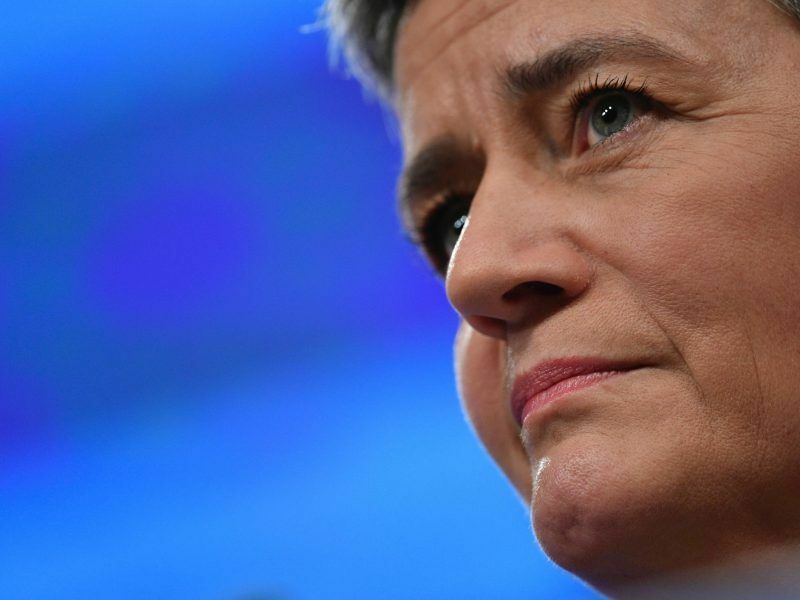 Two weeks after the EU executive granted its blessing, the European Parliament’s industry and energy committee (ITRE) voted in favour of strict rules for capacity mechanisms in general, which will no longer be eligible for subsidies as of 2020 for new infrastructure and as of 2025 for existing plants. The Commission’s proposal for a limit of 550g of CO2/kWh has also been tightened further by the Parliament. “The Parliament’s proposal is a bureaucratic compromise,” said Frank Umbach, research director at King’s College London’s European Centre for Energy and Resource Security (EUCERS), at a EURACTIV event held in Rome. Umbach added that “it is not in line with the original objectives and may create difficulties to existing capacity mechanisms”, particularly the Polish system. 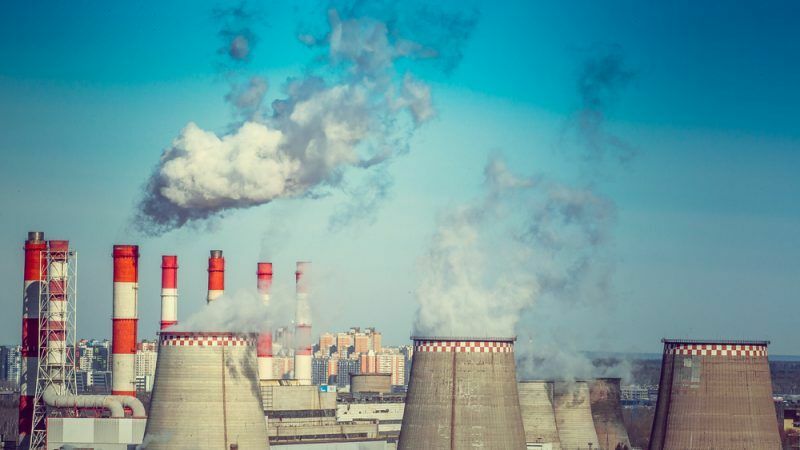 When EU ministers gathered in Brussels on Monday (18 December) to hammer out an agreement over a set of clean energy laws, the elephant in the room was a proposal from the European Commission to cap subsidies going to coal-fired power plants. In a long-term perspective, Umbach added, many disruptive technologies, including digitalisation, blockchain, robotics and artificial intelligence, will radically change business and strategic models. These new technologies will test future energy models which is why the final compromise on the EU text should be technologically neutral, he argued. EU talks should focus on capacity markets in the short and mid-term, Umbach insisted, but should also assess the potential long-term impact of these new business models. Poland implemented a capacity market mechanism because it needed it to ensure security of supply, said Filip Grzegorczyk, vice president of the Polish Electricity Association (PKEE). He added that “those numbers clearly show that Poland’s capacity market supports renewable energy development”. 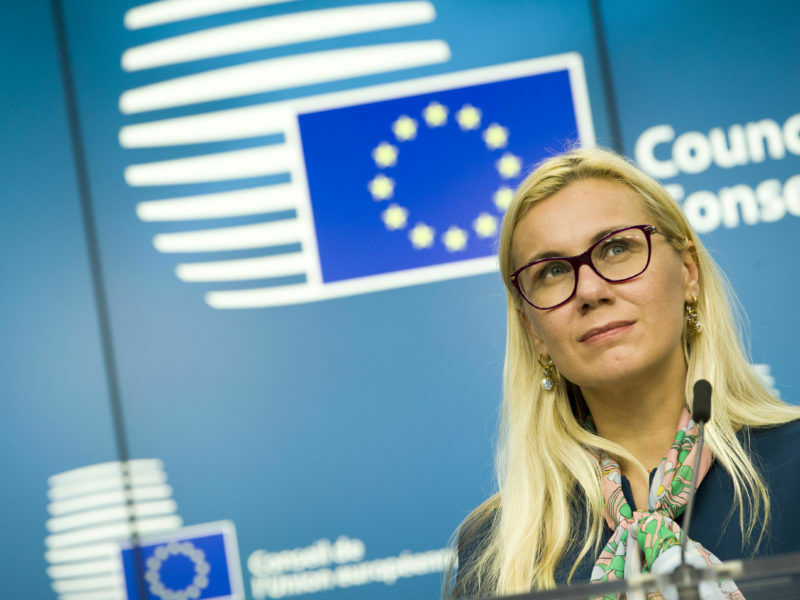 The mechanism will not cause higher electricity prices for consumers (between 50 cents and €2 a month in bills), Grzegorczyk insisted. But the main criticism expressed by PKEE was directed at the so-called Emission Performance Standard (EPS), illustrated by the 550g of CO2/kWh limit. 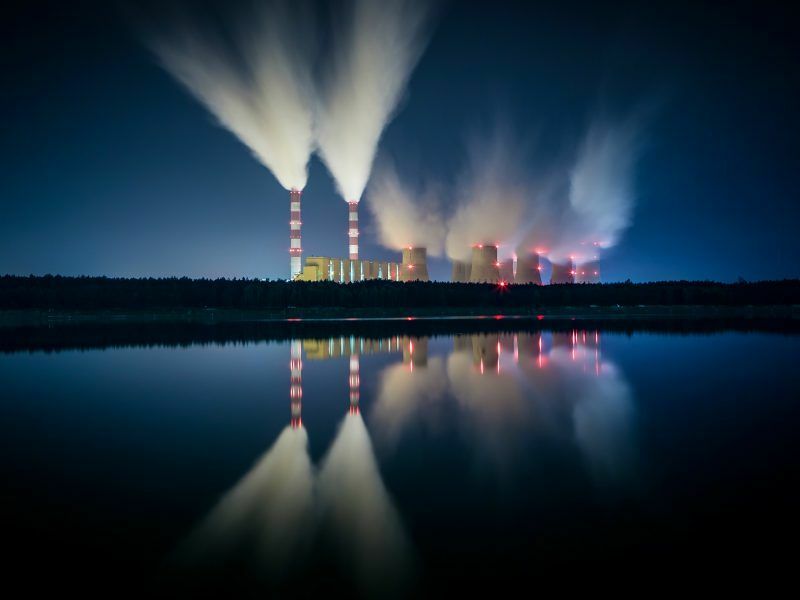 The Commission, he said, approved the Polish mechanism aware that they were building a capacity market using coal and gas plants, adding that the 550g criterion actually excludes coal and prevents them from implementing it. Under German pressure, the Parliament exempted “strategic reserves” from the EPS standard, assisting the “strategic reserve” model for lignite plants in Germany. Critics claim that the Parliament has therefore privileged strategic reserves over capacity markets, despite the Commission’s traditional preference for the latter, which is more technologically-neutral and more market-oriented. In the cases of Italy and Poland, the Commission has authorised market-wide capacity mechanisms. 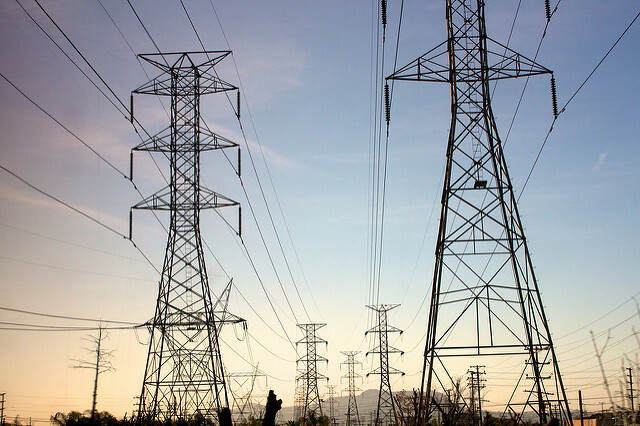 These can be necessary where electricity markets face structural security of supply problems. Under a market-wide capacity mechanism, capacity providers can obtain a payment for being available to generate electricity or, in the case of demand response operators, for being available to reduce their electricity consumption. Both Italy and Poland have clearly identified and quantified their security of supply risks, also taking into account possible imports from neighbouring countries. Italy has demonstrated that there are a significant amount of capacity risks exiting the market, and new investments are unlikely to take place because investors cannot earn a sufficient return from their electricity sales. Similarly, Poland is faced with market failures that prevent prices from incentivising power generators to keep existing capacity in the market or to invest in new capacity. Both mechanisms in Italy and Poland are open to all types of capacity providers, including demand response, existing and new capacities, domestic and foreign, Grzegorczyk argued. These measures are meant to keep costs for consumers in check thanks to regular, competitive auctions to allocate capacity contracts. In parallel, both Italy and Poland committed to implementing reforms to the functioning of their electricity markets. The European Commission is trying to limit the development of so-called capacity mechanisms, which some member states have put in place as a way of ensuring electricity supply in situations of peak demand. EURACTIV France reports. But while the Polish mechanism is already on track, Italy’s is in stand-by mode, waiting for approval from the ministry of economic development. This has so far been hindered by a number of factors, including Italy’s political crisis and a weakened energy regulatory, warned Giulio Cicoletti of Elettricità Futura, Italy’s leading association representing the electricity industry. “The Italian mechanism already provides a 10-year duration, as ongoing EU negotiations suggests,” he explained, adding that “capacity market development is crucial considering changes in the energy market like increased renewables use, new tech and changing consumer behaviours”. Cicoletti insisted that a “solid energy system is capable of better tackling and anticipating those changes” but warned that Italy’s mechanism could risk being too complex. Claudio Moscardini, of renewable energy firm Sorgenia, said that “it’s still difficult for industry and consumers to say if the capacity market is going to become a strength and not a weakness”, while hydroelectric expert Paolo Taglioli warned that Italy will have to “make important and maybe radical decisions”. This article was first published in Italian by FASI.